New Delhi : Anna University Exam Dates 2018: According to the official statement, the examinations for Anna University affiliated colleges for the undergraduate and postgraduate programmes have been postponed. The University administration has announced the rescheduled dates for the examinations that were scheduled to begin from November 15 to November 20. 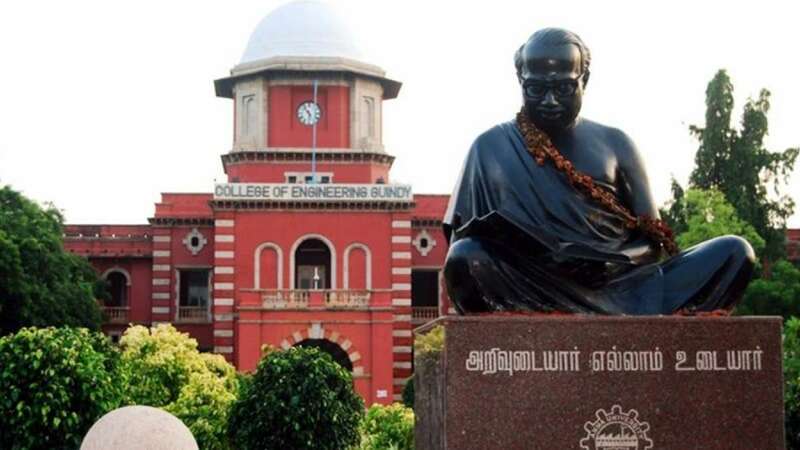 As per the official statement, the examinations for all Anna University affiliated colleges for the undergraduate and postgraduate programmes have been postponed due to Cyclone Gaja. The exam which was scheduled to be held on November 15 will be held on November 22, the November 16 exams will be conducted on December 13, and November 17 examinations on December 14, 2018. On November 14, Pondicherry University has also cancelled the exams at all the centres at including, Karaikal, Mahe, Yanam and Andaman and Nicobar Islands. Anna University is a state technical university in Tamil Nadu, India. Its main campus is situated in Guindy, Chennai. The educational center was established on 4 September 1978, through Tamil Nadu Act 30 of 1978. The university offers courses in engineering and technology through its affiliated colleges and follows a dual semester system. Every year the university conducts examinations for even semester in May to June and for odd semester in November to December.